The Youth Orchestra of Central Jersey’s nine conductors are among the finest local, professional musicians that this culturally rich area has to offer. They are all consummate teachers as well as active performers. Under the leadership of Artistic Director, John Enz, they work diligently and collectively to bring the best level of musicianship to all of our performers and performances. John Enz, YOCJ Artistic Director and Conductor of the Symphonic Orchestra, holds a Master’s degree in cello performance and music education from Temple University. He completed his undergraduate studies at Goshen College in Indiana, with further studies at the University of Michigan and the Interlochen Center for the Arts. Mr. Enz spent two years working with music students of Ecole St. Trinité and the Haitian Orchestra in Port-au-Prince, Haiti. He toured with this group on the East Coast and at Tanglewood Music Camp. His association with the West Windsor-Plainsboro School District began in 1977, when he took over and nurtured a fledgling string program at Dutch Neck School. 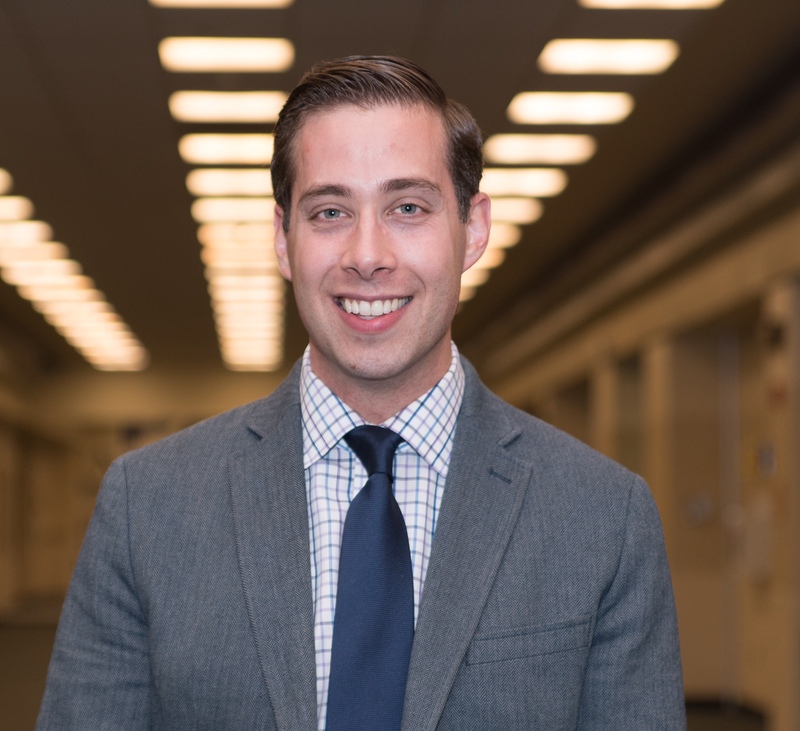 Currently Mr. Enz teaches strings and orchestra at West Windsor-Plainsboro High School North and has toured with the school orchestras to Spain, England, Canada, Germany and the Czech Republic. He has been a private teacher to numerous area students over the years, and has taught at Albemarle Music Camp. Mr. Enz was a cellist with the Princeton Symphony Orchestra for over thirty years before retiring following last season. Mr. Enz has been with the Youth Orchestra of Central Jersey since 1985. Phillip Pugh, YOCJ Assistant Director and Conductor of the Pro Arte and String Preparatory Orchestras, holds a Master’s degree in music theory and a Bachelor’s degree in music education from Temple University. In addition to extensive study in violin performance, Mr. Pugh is a registered Suzuki teacher, and has also studied string instrument repair and set-up under the tutelage of leading luthiers. As a violinist and violist, he performs with the Boheme Opera Company and the New Jersey Capital Philharmonic Orchestra. He also teaches at West Windsor-Plainsboro’s Millstone River School, has served on the faculty of the Csehy Summer School of Music, and maintains an active private teaching studio. Mr. Pugh has been with the Youth Orchestra of Central Jersey since 1988. Brian Woodward, Conductor of the Wind Symphony and the Brass Ensemble, earned a Bachelor of Music degree from The College of New Jersey. 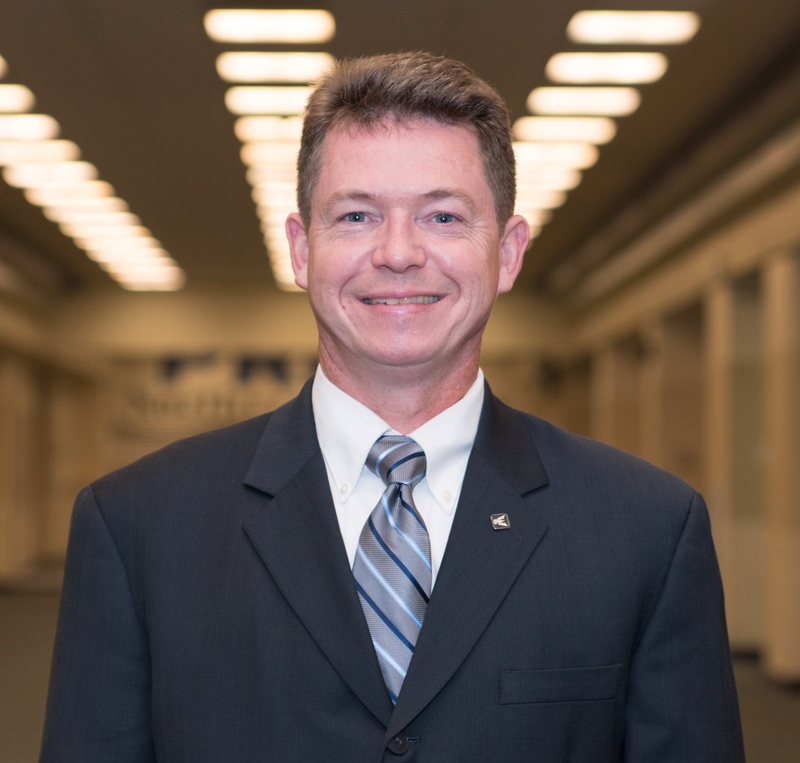 Mr. Woodward has been teaching at West Windsor-Plainsboro’s Community Middle School for the past 16 years. Along with teaching, he keeps a busy performing schedule playing with many groups around the tri-state area. He has performed with the Riverside Symphonia, Allentown Symphony, Delaware Valley Philharmonic, the Trenton Symphony, Nassau Brass, and the Garden State Symphonic Band. Most notably, Mr. Woodward has been the Principal Trumpet of the Eastern Wind Symphony, and can be heard on their recently released album Resurgence. 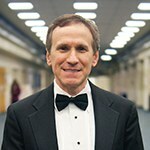 Mr. Woodward has been with the Youth Orchestra of Central Jersey since 2001. Dr. Jordan Smith, conductor of the Saxophone Choir and Saxophone Ensemble, holds a Doctor of Musical Arts degree from Rutgers University, a Master of Music in saxophone performance from the Manhattan School of Music and a Bachelor of Music in music education degree from The College of New Jersey. He has concertized throughout the U.S., Austria, Czech Republic and Greece as a soloist, conductor, chamber and orchestral musician, and has recently performed with the New World Symphony, Chamber Orchestra of Philadelphia, Sifodec Orchestra and more at such venues as Carnegie Hall’s Stern Auditorium, Lincoln Center’s Bruno Walter Auditorium, the Metropolitan Museum of Art, Knight Concert Hall at the Adrienne Arsht Center in Miami, Symphony Space in NYC and Yamaha Concert Hall in New York City. As a chamber musician in New York City and strong advocate for new music, he has premiered works over 25 works for saxophone by composers including Mark Stambaugh, Marilyn Shrude, David Noon, Hayes Biggs, Marc-Antonio Consoli, James Adler and Robert McMahan. His article on Jules Massenet will appear in the Summer 2015 edition of The Saxophone Symposium and a recent article on Prokofiev’s Lieutenant Kijé Suite was published in the January/February 2011 issue of Saxophone Journal. In addition to YOCJ, Dr. Smith is a member of the saxophone faculty for the Mason Gross School of the Arts Extension Division, teaches music history at Georgian Court University in Lakewood, as well as at Saint Peter’s University in Jersey City. He maintains a large private studio in Princeton, and can be heard on CD on Ravello, Carrier and Navona Records. Dr. Smith joined the Youth Orchestra of Central Jersey in 2010. Dr. Erin Banholzer coaches the Woodwind Chamber Players as well as the Symphonic Orchestra woodwind section. She is an adjunct professor of oboe at Rutgers University, where she also completed her Doctorate of Musical Arts degree. 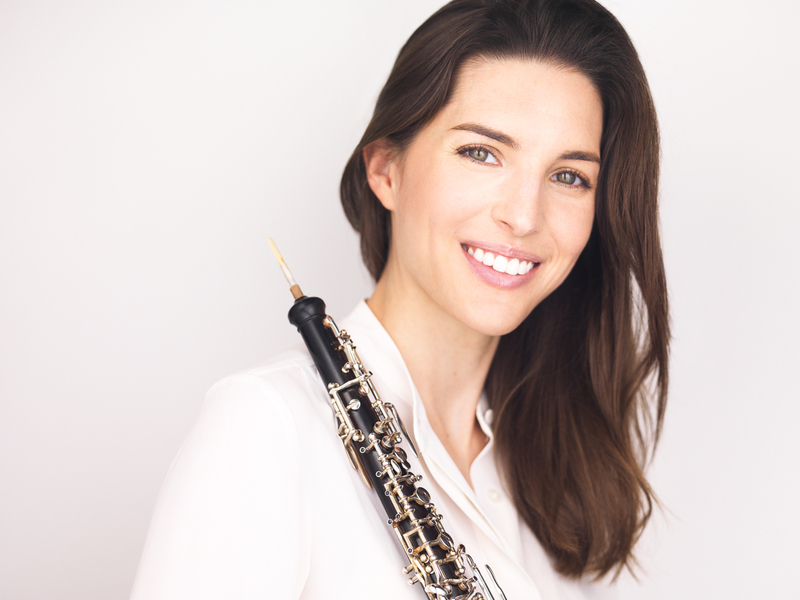 She received a Master’s degree in oboe performance from the Cleveland Institute of Music and a Bachelor’s degree from Northwestern University. Dr. Banholzer has performed with the Metropolitan Opera Orchestra, the Cleveland Orchestra and the National Symphony Orchestra. She has spent summers performing at the Britt Festival, Spoleto Festival USA, Music Academy of the West, the National Orchestral Institute and the Castleton Festival. An avid teacher, she has presented master classes at several universities throughout the country. She also maintains an active private studio teaching oboe, English horn and reed making lessons. Dr. Banholzer joined the Youth Orchestra of Central Jersey in 2013. 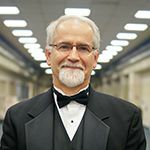 Dr. Alexander Costantino, Conductor of the Brass Choir, holds a Doctorate of Musical Arts as well as graduate degrees in performance, wind conducting and music education from the University of North Texas, and a Bachelor’s degree in music education from The College of New Jersey. He has been a brass practitioner, private instructor and educator in Dallas, Fort Worth, Philadelphia and New Jersey. 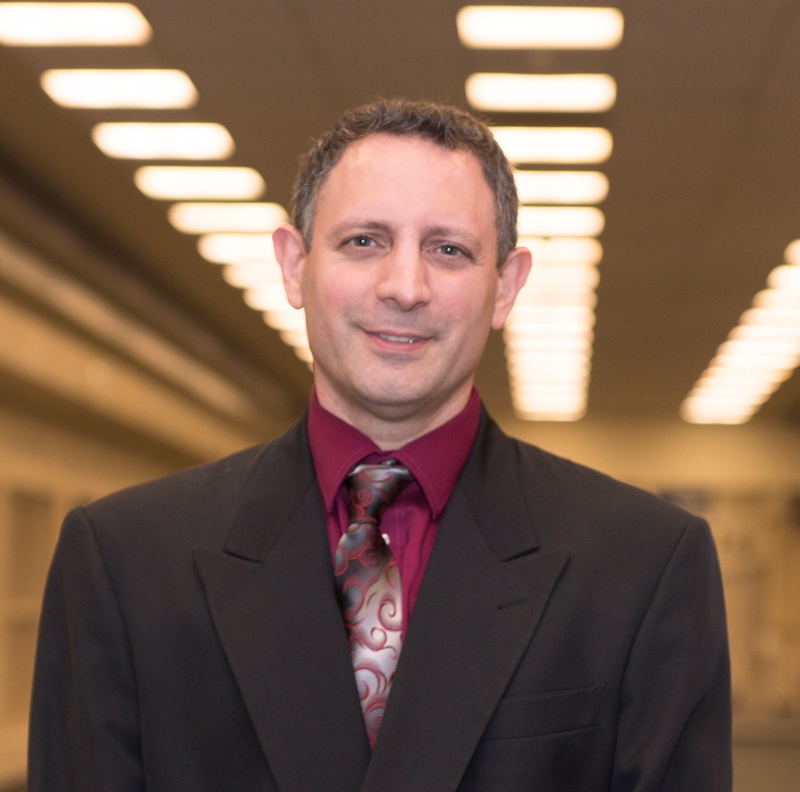 Dr. Costantino has performed with the Sherman Symphony, Las Colinas Symphony, Allen Philharmonic, Lonestar Wind Orchestra, Eastern Wind Symphony and the Princeton Brass Band. A former member of the North Texas Tuba Quartet and Metroplex Brass, he currently plays with the Nassau Brass of Princeton. He teaches music in Hamilton Township public schools. Dr. Costantino joined the Youth Orchestra of Central Jersey in 2013. Scott Collins, Conductor of the Woodwind Choir, holds a Master’s Degree in Clarinet Performance, a Bachelor’s Degree in Music Education, both from Temple University, as well as an Associate’s Degree in Liberal Arts from Valley Forge Military College. He studied clarinet with Charles Salinger, Lawrence Wagner, Ronald Reuben and Anthony Gigliotti. Mr. Collins has been teaching in the West Windsor-Plainsboro Regional School District since 2004, where he has directed ensembles including concert band, jazz band, marching band, and string orchestra. Currently, he teaches concert band at the Community Middle School. In July 2011, he was named a “Conducting Fellow” for the Conducting Workshop for Music Educators at the Juilliard School. Mr. Collins has performed as a clarinetist with many regional ensembles, including the Haddonfield Symphony, the Opera Festival of New Jersey, the Princeton Festival, the Network for New Music, The Chamber Orchestra of Philadelphia, and the Arts at St. John’s. These concerts included appearances with artists such as Itzhak Perlman, Midori, Gary Graffman, Dame Julie Andrews, and the Moody Blues. He was a featured soloist in May 2014 with the Arts at St. John’s, performing the Clarinet Concerto in A Major by Wolfgang Amadeus Mozart. Mr. Collins joined the Youth Orchestra of Central Jersey in 2015. Sandy Olson, Conductor of the Flute Choir, holds a Master of Music in flute performance from Western Illinois University, a Bachelors degree in music education from Arkansas State University, and completed her DMA coursework in flute performance at the University of Illinois. She has been a flute teacher and director of the summer flute camp at Westminster Conservatory as well as a middle school music teacher in South Brunswick, New Jersey for the past twenty years. For the National Flute Association, Sandy is past chairman of both the High School Soloist Competition and the High School Flute Choir Competition. Her love of nurturing young students started with her Suzuki Flute Teacher Training with Tatsumi Shiojima. She has performed at both the National Flute Association and British Flute Association flute conventions with Wye’s Guys Flute Quintet, and with orchestras throughout Illinois and Florida. 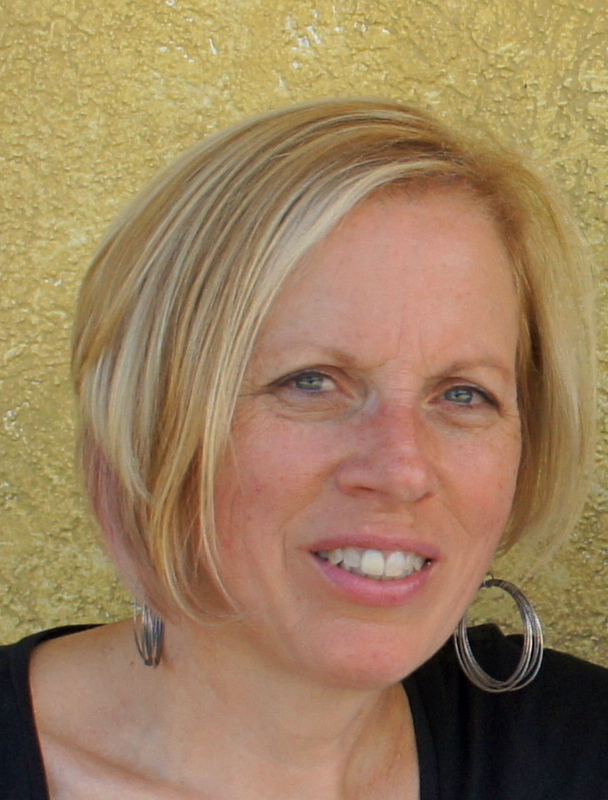 Sandy joined the Youth Orchestra of Central Jersey staff in 2016. 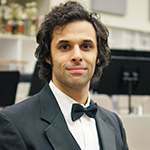 Chris Colaneri, Conductor of the Percussion Prep and Percussion Ensemble, holds a Master’s in music education from New Jersey City University and a Bachelor’s degree in classical performance from Rowan University. Mr. Colaneri has been teaching in the New York and New Jersey Public schools since 1996. He current position is with the Berkeley Heights Public School System. He recently co-founded and is currently the President of the Percussion Educator’s Association. Mr. Colaneri’s orchestral endeavors have taken him to Spain, France, Israel and Jordan, where he has given many radio and television appearances. Locally, he has performed with the Plainfield Symphony, South Orange Symphony, Haddonfield Symphony, and Metropolitan Orchestra of New Jersey. He has also performed with the touring Symphonic Gerry Garcia featuring Warren Haynes at the Central Park Summer Stage and the PNC Arts Center. As a vibist, marimba and Latin percussion performer, Mr. Colaneri has led his own jazz quartet CCQ for the past seventeen years. This ensemble has given featured performances at NJPAC, various jazz clubs, private corporate and political functions and jazz festivals throughout NJ. He also runs a banquet and wedding orchestra, Legacy Productions. 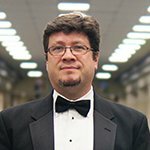 In an endeavor to promote total percussion to the public schools systems, Mr. Colaneri has written articles for the music educator’s magazine Tempo and has given lectures at Rowan University and Mason Gross School of the Arts, the New Jersey Music Educator’s State Convention and All Eastern. As an author for Oxford University Press, his recent method book The Total Percussionists, can be found in classrooms throughout New Jersey and abroad. Mr. Colaneri joined the Youth Orchestra of Central Jersey in 2017.